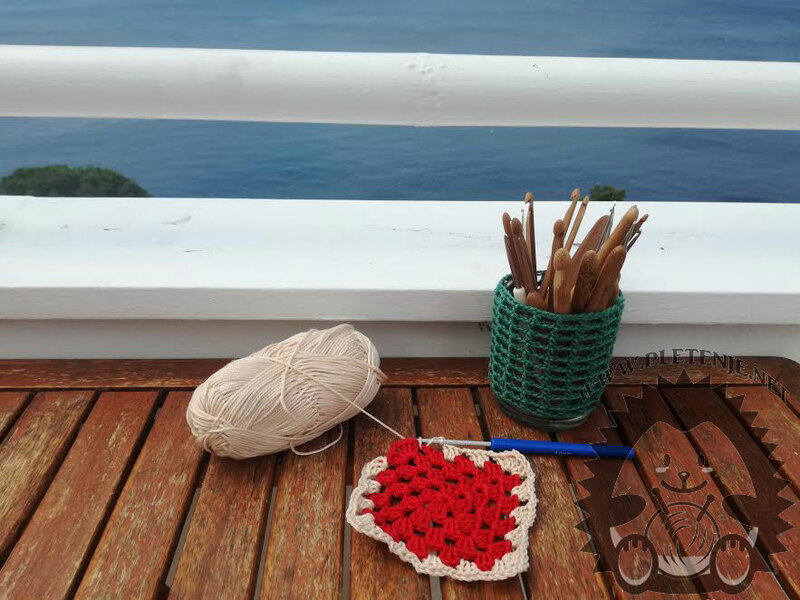 Hunting (crocheting) is an ideal relaxation for long summer days. Enjoying the beach, by the river or in the shade on the terrace you can relax by working wonderful work. After you overcome basics you will be able to create simpler projects yourself and follow the written scheme yourself. For all those who want to learn new training skills for jumping workshops are under way. The workshop will be held for three days: Monday 12.06. 2017. , Wednesday 14.06.2017. and Friday 16.06.2017. from 9 to 11 hours in the Creative Association of Shabby Chic in Rijeka, at Alberta Anđelović's 5 / C (at the top of the pillar next to the Governor's Palace).